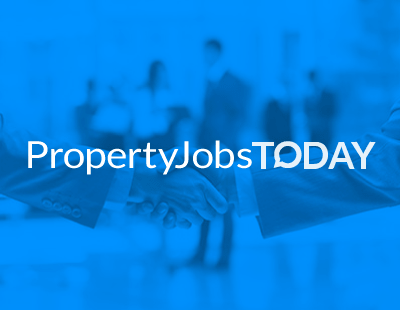 An online auction platform which works with estate agents says this method of selling homes works, with four sales in one county in just one month. One bungalow within the four mentioned sold in just one week; the property is of non-standard construction, so the plot was offered with the potential for redevelopment, subject to planning permission and sold for £56,000. “This is further evidence of the growing momentum of online auction sales. 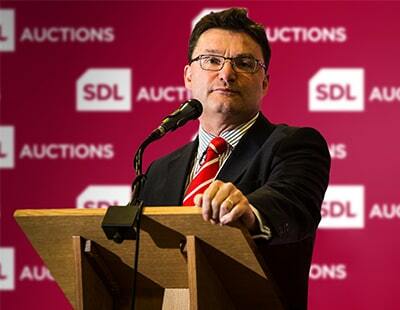 Both vendors and buyers are attracted by the transparency of the process, the fixed timeline for the auction and the short completion time when the virtual hammer falls” says Jason Lee, national sales manager at SDL Auctions. Just over a year ago the platform began working with Newton Fallowell and Goodchilds; now the agency’s Mark Newton says: “Our partnership with SDL Auctions means we are utilising all methods of sale, reaching more potential buyers and driving the best possible price within a fixed time frame. The HomeOwners’ Alliance has accused estate agents of “milking buyers for profits” through online auctions, which the organisation describes as “murky”. 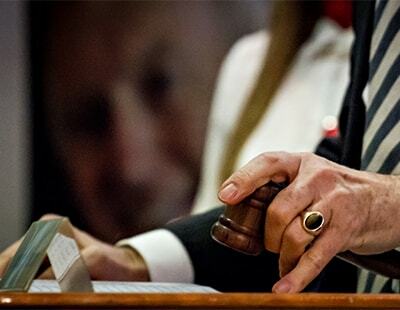 It says online auctions - frequently called the Modern Method of Auction - are capitalising on a high level of fall-throughs in the current poor private treaty market. The alliance says that the reservation fee - even if shared equally between an estate agent and an auction platform - means the agent stands to receive more from the buyer than would be the case from a seller when using a traditional commission basis, particularly on lower-price properties. Estate Agent Today carried the HOA story here and a response by IAMSold here. Poll: Online auctions - would your agency use one? The Homeowners Alliance is quite correct. The extremely high commission paid by purchasers under most of these online methods is unconscionable. It affects the amount the vendor will achieve for his property, it reduces bidders and sometimes means that a property does not sell because it does not quite reach its reserve. Most vendors are not told this when they sign up to a no fee contract and they are not told that the primary duty of care of the agent falls to the buyer and not the seller in these circumstances. It is hardly surprising that Trading Standards are currently looking into online models of auction. There is definitely a place for online auctions and they will grow but not in this way.